175 Serenity Ridge Trail #19, Asheville, NC 28804 (#3422120) :: Robert Greene Real Estate, Inc. This community truly has all that you are looking for in the perfect site to build your dream HOME! 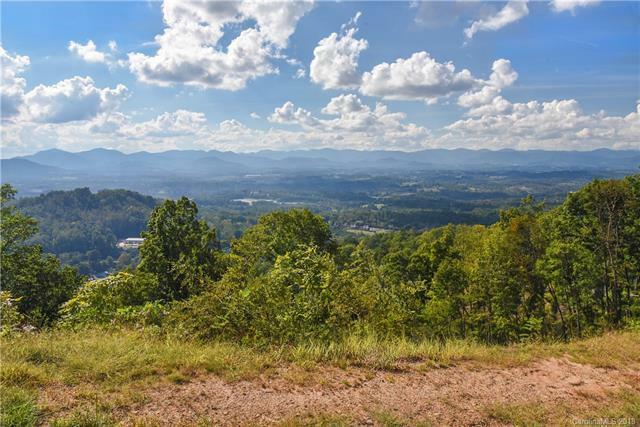 This lot is conveniently located close to all that the Asheville area has to offer! Gentle sloping roads lead the way home to incredible views and a relaxing environment. City water and sewer, low HOA fees, and the chance to build the custom home you've always wanted! Where else could you find so much to offer? Only at Serenity!!! Just a few lots available!! !Lot 19 is near the top. Amazing view. Owner is offering incentives to all qualified buyers.